UPDATE: Jaylinn has been found and is reportedly safe with her family. Spring, Texas – September 24th, 2016: Police are searching for a 14-year-old girl that has been missing for nearly 24 hours. 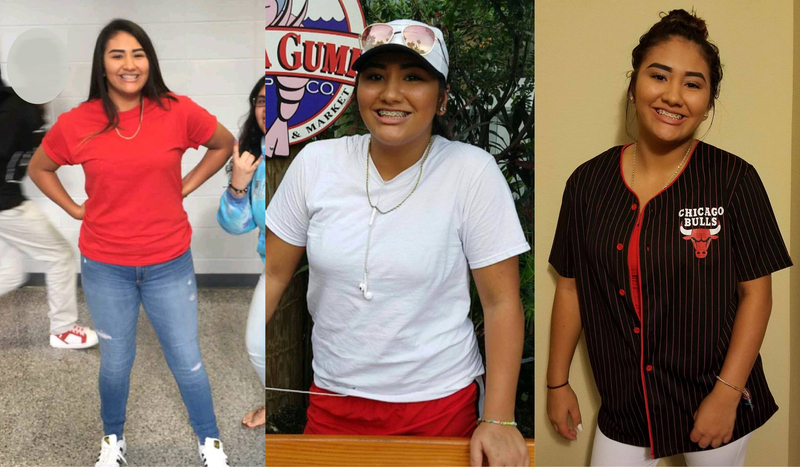 Jaylinn Montiel a 9th-grade student at Klein Collins High School went missing from her apartment off of Kuykendahl, in Spring around 8pm Friday evening. Jaylinn was spotted around midnight, at the Oak Falls Apartment complex near Louetta and Sorrel Ridge. Jaylinn is described as a Hispanic female, 14 years of age, 5ft 5in, 175lbs with dark brown hair. The Harris County Sheriff’s Office is treating this case as a runaway situation, however, police and her family are asking for the public’s help in bringing Jaylinn home safely. If you have any information on her whereabouts, please contact the Harris County Sheriff’s Office at 713-221-6000.